Welcome to The Geeky Seamstress. On the blog, you’ll find full breakdowns of my cosplay builds and wardrobe projects. 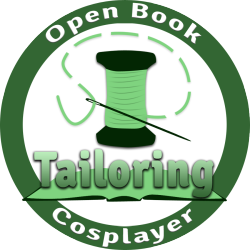 My portfolio contains additional information on costume builds and theatre work. For inquiries, please contact me.